In Fairport Harbor, student safety is always our top priority. When our region receives a blast of winter weather it is often accompanied questions about school closing in the event of dangerous conditions. Parents can always choose to keep their children home if they truly feel there is a weather-related safety risk. These absences will be recorded as excused, with make-up work provided to the student, if the Superintendent designates the day as a Severe Weather Day in the school district. Please see this fact sheet for all of your HB 410 questions. Please note, being tardy to school counts against your hours present at school. Naviance Student also lets us share information with you about upcoming meetings and events, local scholarship opportunities, and other resources for college and career information. You can also use the site to stay in communication with the counseling office. We hope that you will find this resource helpful. If you have questions about Naviance Student, please contact Mrs. Jurick. 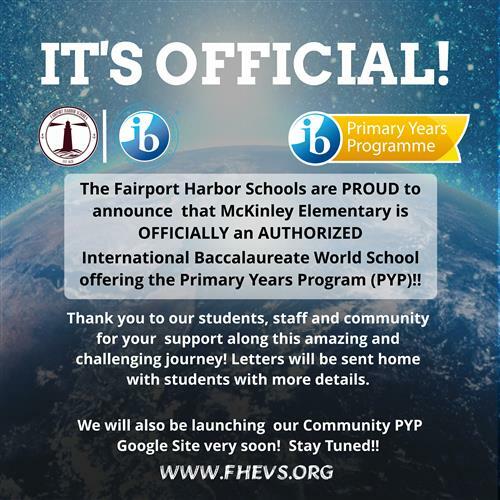 We are very excited to officially announce that McKinley has been AUTHORIZED to offer the Primary Years Program as an International Baccalaureate World School! 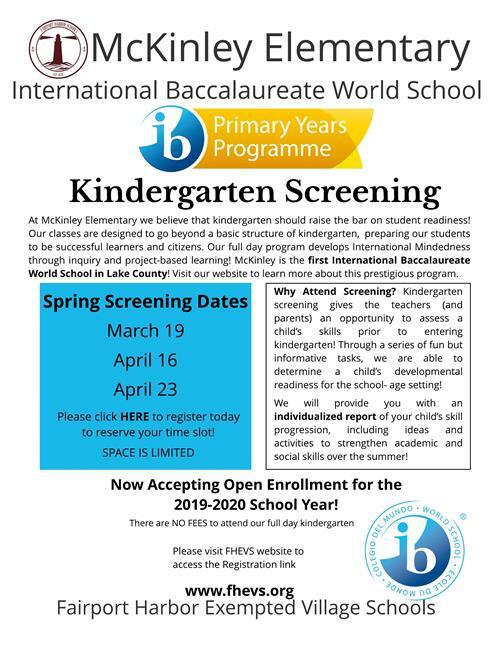 As the first IB World School in Lake, Geauga and Ashtabula counties we are proud to offer this prestigious program to our school community. As of Friday, October 5, 2018, all students that do not have a current application on file for the 18/19 school year was changed to full pay for their meals. For the next few days, in anticipation of receiving their updated applications, students will be permitted to go into the negative to receive their lunch meals. immediately upon receipt. 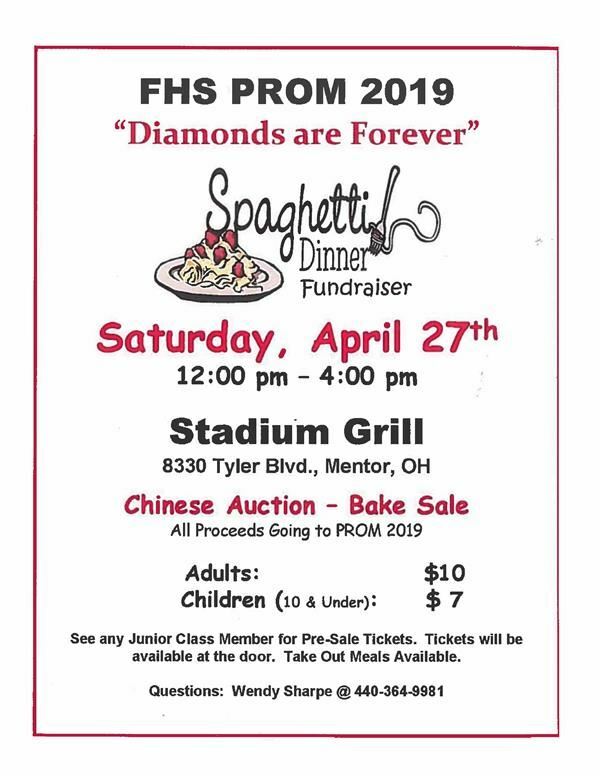 If you need a paper copy please call the nutrition office at 440-358-8211. 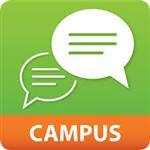 Need help accessing Infinite Campus? 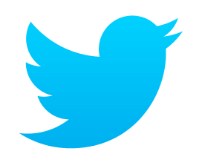 Please contact the school office for your special access code to create your parent account. Excited to learn more about the upcoming FHEVS Building Project? 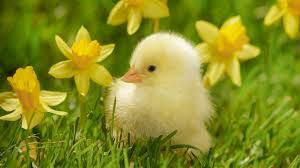 No School 4/19 through 4/22. Be on time, eat a good breakfast & do your best. The sixth-grade teaching team of Mrs. Messenger, Mrs. Prosser, and Ms. Wessels would like to invite you to a gallery walk, hosted by the sixth-grade student body of Fairport Harding Middle School. 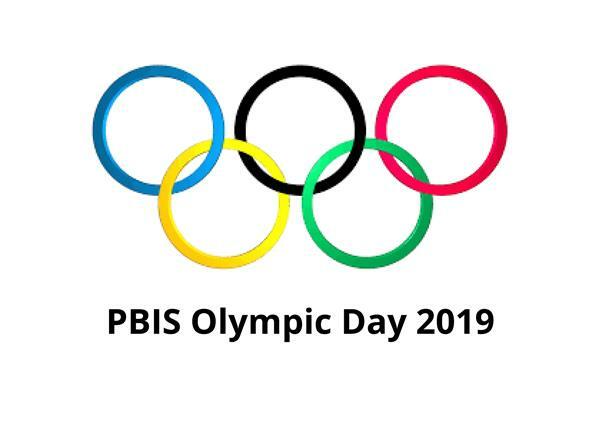 Friday, May 3, 2019, from 9:15 AM to 10:45 AM in the Fairport Harbor Gymnasium. Please enter through the high school office to sign in. Over the last month, students have been studying various aspects of ancient Egypt and the cultures upon it within their social studies, language arts, and mathematics classes. To end this unit, students have been tasked with putting together a tri-fold presentation that will showcase the various aspects of ancient Egypt that have been talked about in each of these classes. We members of the sixth-grade teaching team fell that it is not only important that students share their newfound understanding of another culture with their peers and other members of the Harding Family, but also that it is important that our sixth-grade students be able to share accomplishments with members of the community. 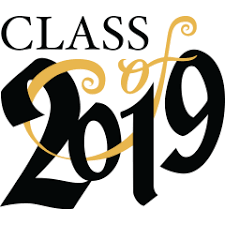 Thus, the sixth grade will be holding a gallery walk for their projects on Friday, May 3, 2019, from 9:15 AM to 10:45 AM at Fairport Harding MS/HS. Be prepared, have a good breakfast, be on time to school. 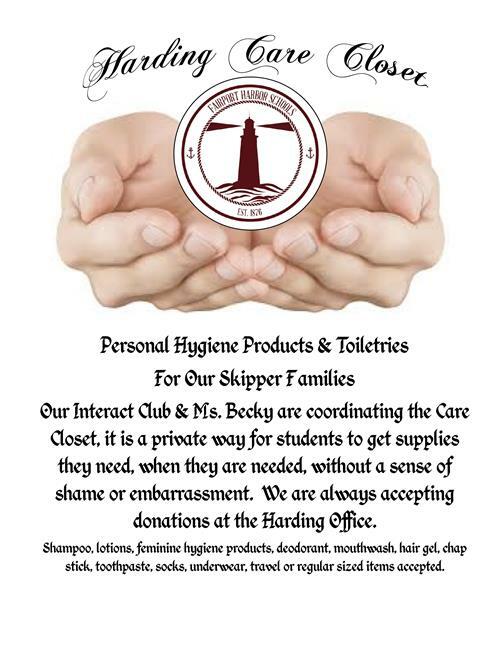 Our Interact Club & Ms. Becky are coordinating the Care Closet, it is a private way for students to get supplies they need, when they are needed, without a sense of shame or embarrassment. We are always accepting donations at the Harding Office. 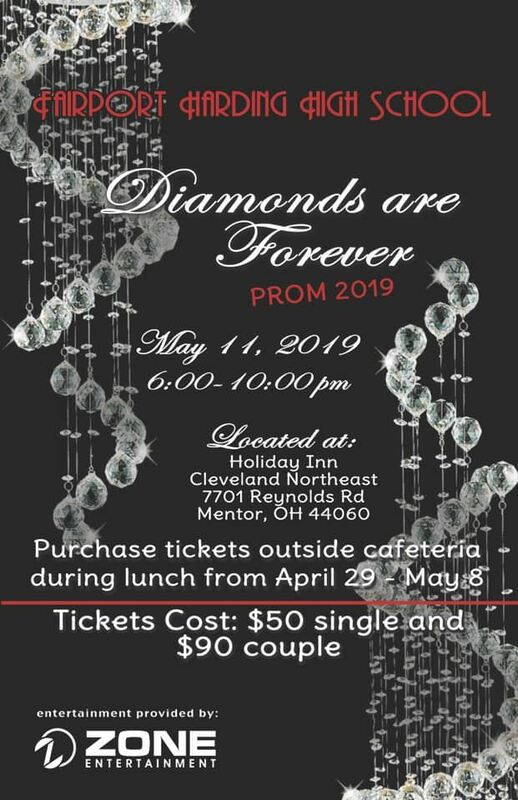 Shampoo, lotions, feminine hygiene products, deodorant, mouthwash, hair gel, chapstick, toothpaste, socks, underwear, travel or regular sized items accepted. Class Meeting Friday, April 12 to turn in project proposals. May 13-May 24 Seniors will be out of the building for project experience. May 31-Rehearsal for Commencement in the morning with Commencement being held that night. Cost is $50 single and $90 per couple. 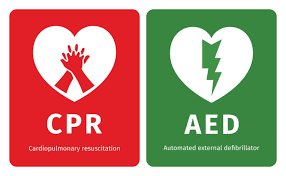 Fairport Harbor 9th Grade Students will be trained in CPR and AED on May 24, 2019, from 1:00 pm to 3:00 pm. Take a look at the Just Run 2019 Information Packet for details regarding registration, practice dates & times, race day information, Remind App Code. This program is open to kids in grade Pk to 12. Service hours will be granted to high school students who help at McKinley Elementary with practice sessions. 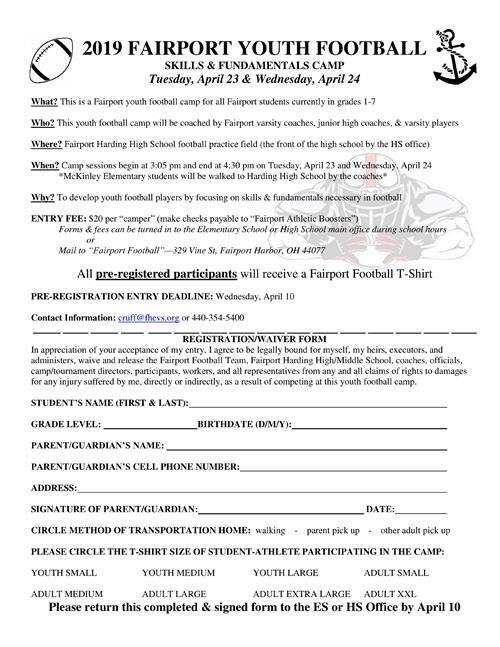 Hosted in Fairport Harbor with LAKE Metro Parks. This program is FREE IF YOU REGISTER BY 4/15/2019!!! 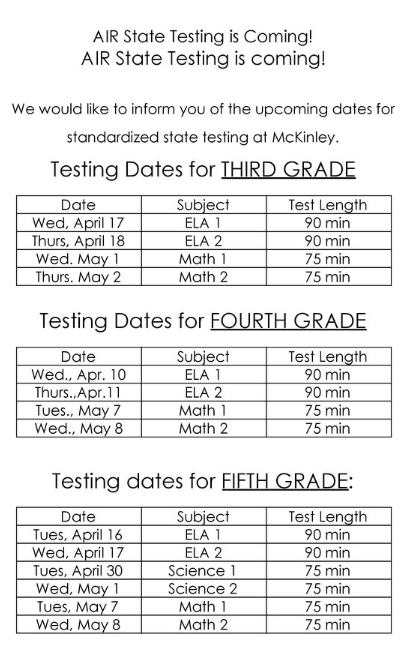 Click image to print form or ask in the Harding Office. Please download our Fairport Harbor Schools Quality Profile (2017-2018). You can also review last year's Quality Profile (2016-2017). 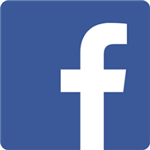 We hope you enjoy our video about Fairport Harbor Schools! 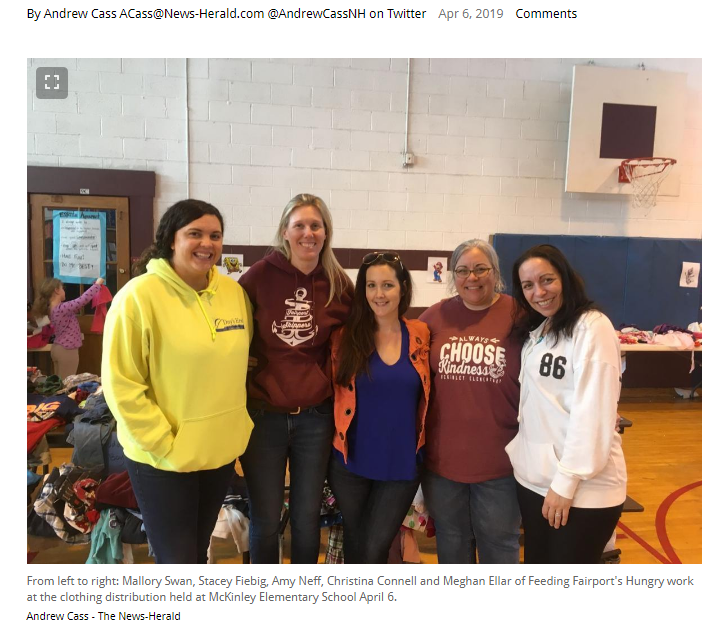 All sorts of clothing were available at the four-hour event at the elementary school, from baby clothes to professional attire for adults. Additionally, toys, handbags, jewelry, and other items were available for those in need free of charge. 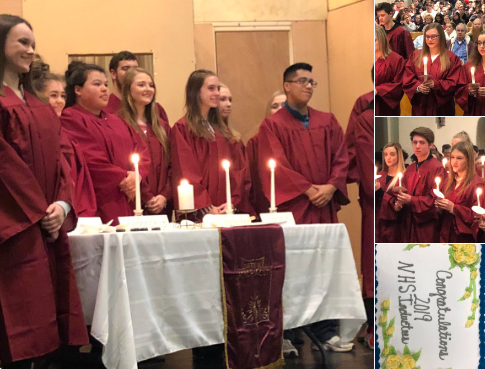 At the clothing distribution, the group also collected non-perishable food items for local food banks and student snacks as well as collected money for the lunch accounts. 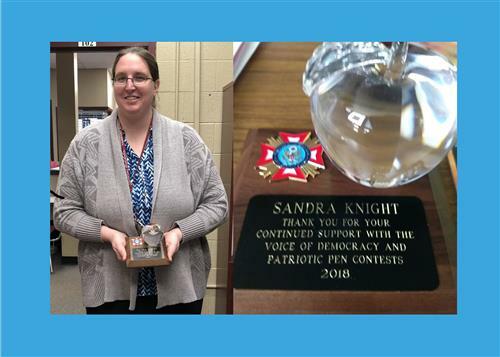 On December 19, 2018, Sandra Knight was given The Glass Apple Award for her continued support and dedication to the Voice of Democracy and Patriotic Pen Contests. Way to go, Sandra Knight, keep up the good work! 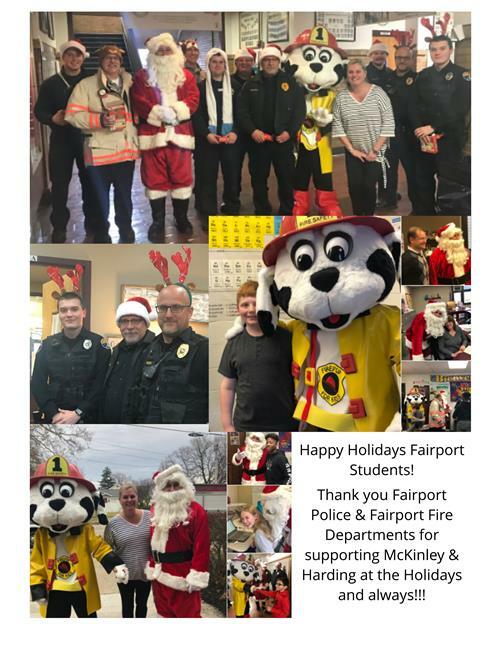 Excerpt from article: "Although it is the smallest of Lake County's nine public school districts, Fairport Harbor's 2018-19 enrollment of 852 represents a 35 percent increase from its 2013-14 enrollment of 630. Fairport Superintendent Domenic Paolo attributes much of the gain in his district's student population to an open enrollment policy in place since 2006. 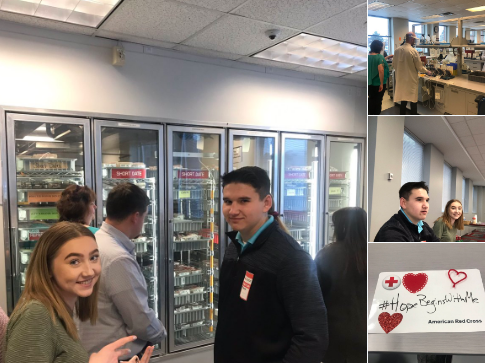 He said while most open enrollment students are coming from Painesville, Painesville Township, Mentor and nearby communities, some are from communities in Geauga and Ashtabula counties. The influx of students means the district's two aging schools, McKinley Elementary and Fairport Harding Junior-Senior High, are operating at full capacity and beyond. "People want the more-personalized learning experience for students we offer," Paolo said. "To keep doing that, we need to modernize facilities." 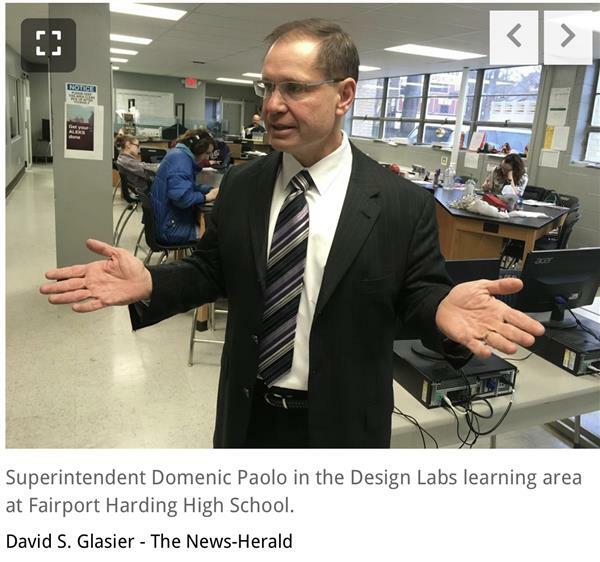 Paolo said the Fairport system in February submitted an application to the Ohio Facilities Construction Commission for state funding to build a new school that would house all of its students in one building. The new school would be built on the site of the junior-senior high school. 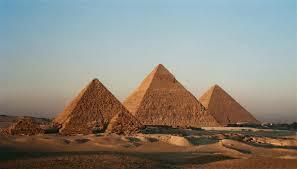 Paolo said the estimated cost of the project is $30 million. Because of the economic profile of the village of 3,000, the state commission would provide 92 percent of the funding. The Fairport school board will place a 3-mill bond issue on the ballot to raise the remaining $2.4 million. Paolo said the Ohio Facilities Construction Commission has $300 million in its coffers while there are 17 school districts in line for funding before Fairport Harbor. The current scenario could have the new bond issue in front of Fairport Harbor voters in 2020." 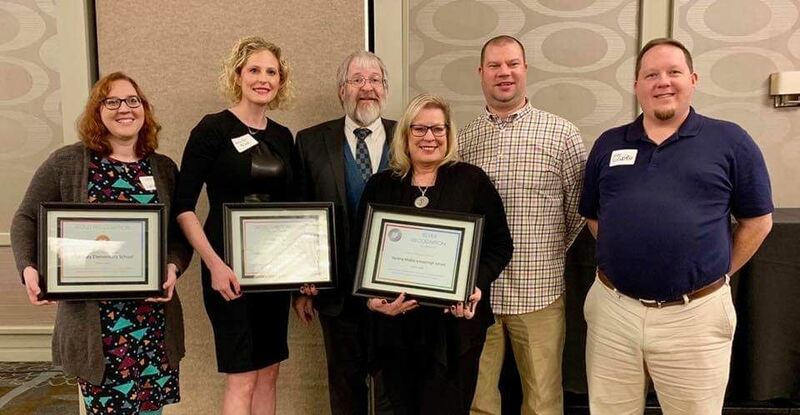 Paolo DeMaria, Superintendent of Public Instruction presented McKinley Elementary a Gold Award, Harding High School a Silver Award and the District was recognized for implementing PBIS district-wide. Congratulations, teachers, students & staff for creating a positive environment at Fairport Harbor Schools. 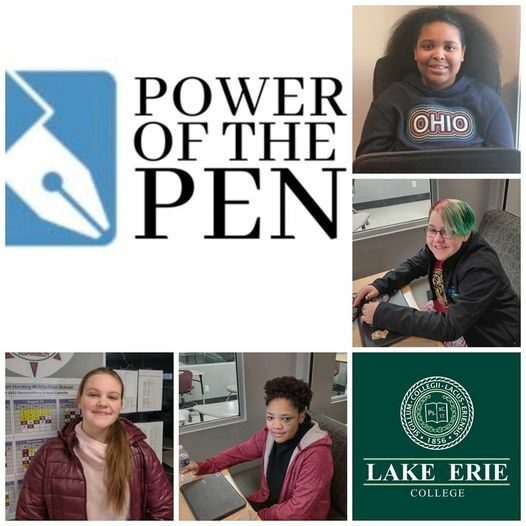 Mrs. Knight and Mrs. Ring took their writing team to the PenOhio tournament at Shaker Heights and Tri C last weekend. Emily Luke, grade 8, qualified for the middle school tournament! Olivia Hoge, grade 9 qualified for the high school tournament! Way to go ladies, your Skipper family is proud of you! Mr. Andersen’s students are busy planting salsa ingredients outside in a grow box. This activity is part of the Hooked on Salsa program and will utilize the community garden for the next several months. 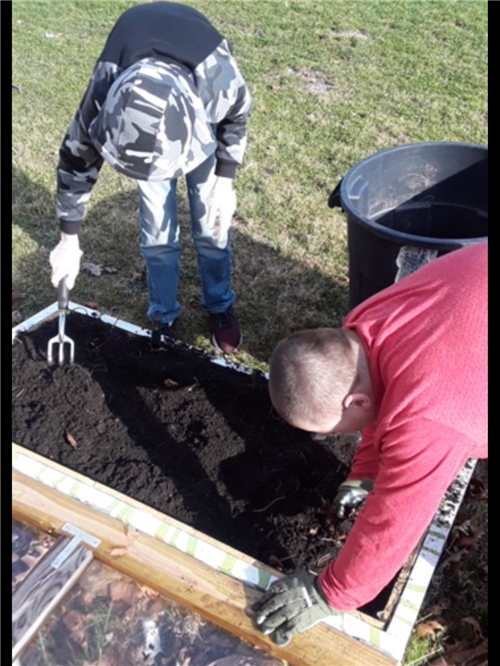 Kaleb and Shane are planting spinach, kale, and lettuce for salsa. Thanks kiddos for your gardening skills and dedication to sustainability. Can’t wait for salsa! 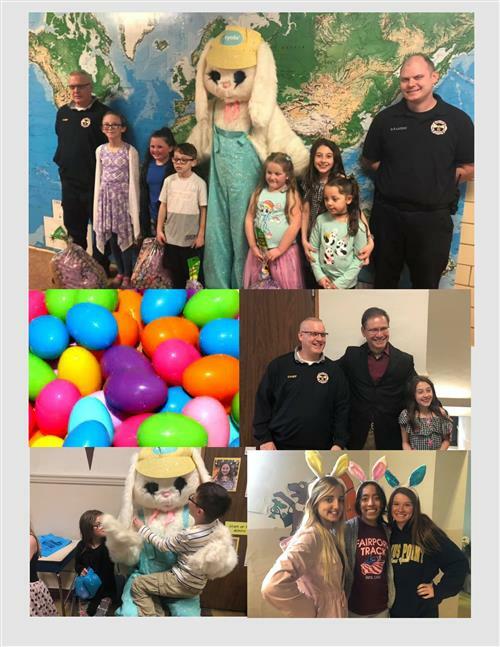 THANK YOU to the Fairport Harbor Civic Club, the Easter Bunny, the Harding High School students and the Fairport Harbor Fire Department for organizing the fabulous 2019 Egg Fest!! !McKinley students had SO MUCH FUN collecting the eggs this afternoon. A little rain ☔️ can’t keep us down. It's a wrap! 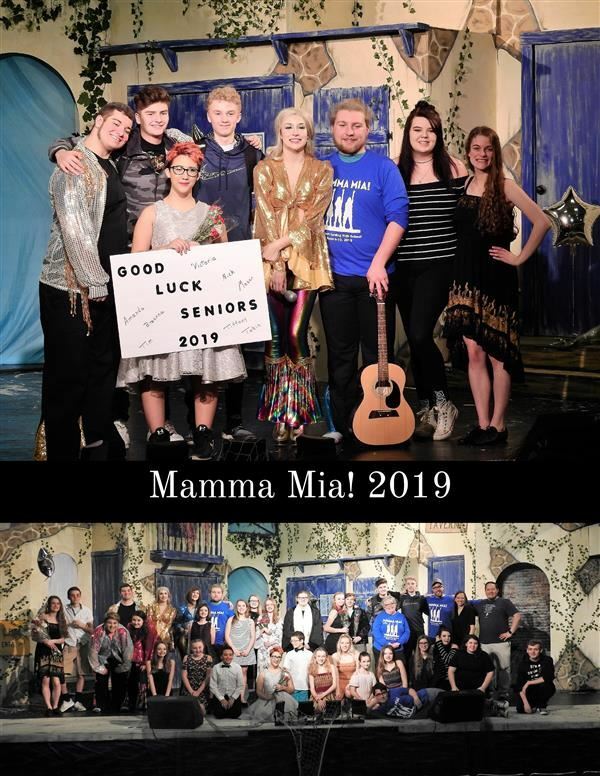 The final curtain closed on Mamma Mia! Congratulations to the Directors, Cast & Crew for another incredible show. Thank YOU & Good Luck to the Seniors who starred on the Fairport Stage for their last time. 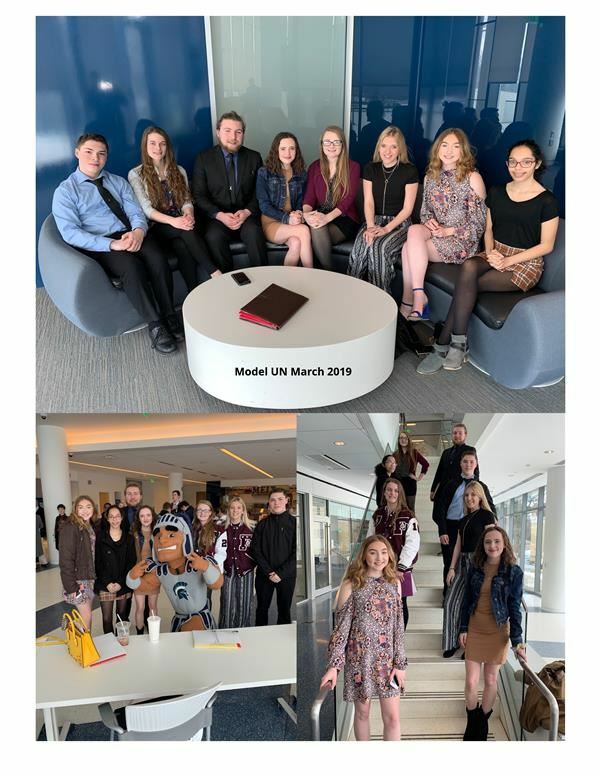 Eight Harding students competed in the 2019 Spring Model UN Conference at Case Western Reserve University hosted by the Cleveland Council on World Affairs. The conference was attended by over 400 students representing over 30 schools in Northeast Ohio. The Harding delegation, advised by Mr. Tim Hlousek and Ms. Susan Tenon included Shelby Kocevar and Betty Mollard, representing Ireland in the World Health Organization, Kayla Sharpe and Lydia Shaw, representing Spain in the Commission on the Status of Women, Matthew Oravecz and Patience Doeing, representing the Administrator of International and Interagency Affairs in the 2025 NASA Space Race Crisis Committee, and Amanda Kazsmer and Nick Fazekas, representing Secretary of State Cordell Hull in the WWII Cabinet of the United States Crisis Cabinet. All of the students represented Fairport well as they argued their positions, trying to come up with solutions to several issues that came up during the simulations. 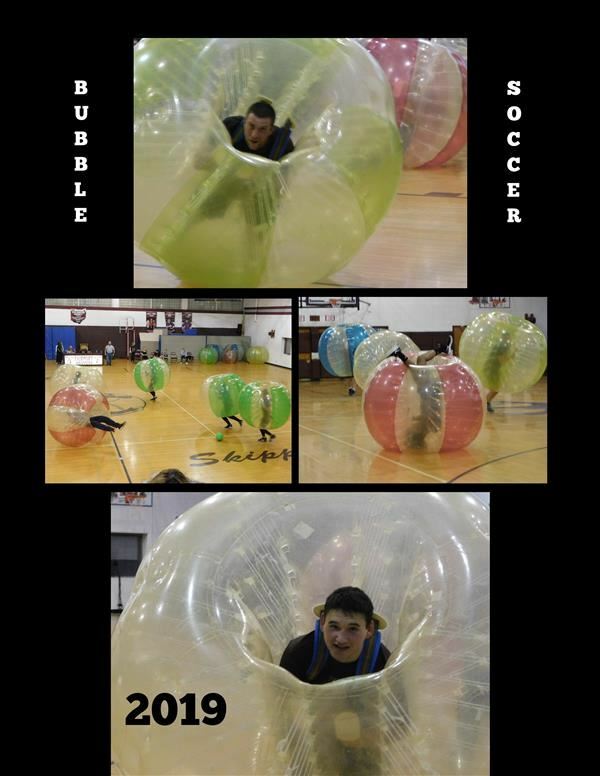 Fairport Harding hosted its 3rd Annual Olympic Day competition. As always, the competition started with the world famous lip sync contest with the theme of, “Time.” The teachers began the competition with their rendition of MC Hammer’s Can’t Touch This. There was a standing ovation as they danced their way out of the gym. Mr. JJ Luster and Mr. Tim Hlousek kept the crowd excited with their unique hosting style for the event. In between each of the lip sync performances, there were bonus dance competitions including the Chicken Dance and the Whip and Nae Nae, which was dominated by English teacher, Mrs. Sandra Knight. After the lip sync, which was won by the senior team of Breanna Cremeans and Shyan Apple and their rendition of Queen songs, the relay games began. The relay games began with the world-famous balloon pop. Following that, the crowd got excited for the human Hungry Hungry Hippo event, which included a student getting pushed on a scooter while scooping up balls in a laundry basket. It was a fast and furious competition that the crowd couldn’t get enough of. Following that, students raced while balancing ping pong balls on spoons. Overall, it was a great afternoon of fun and camaraderie. 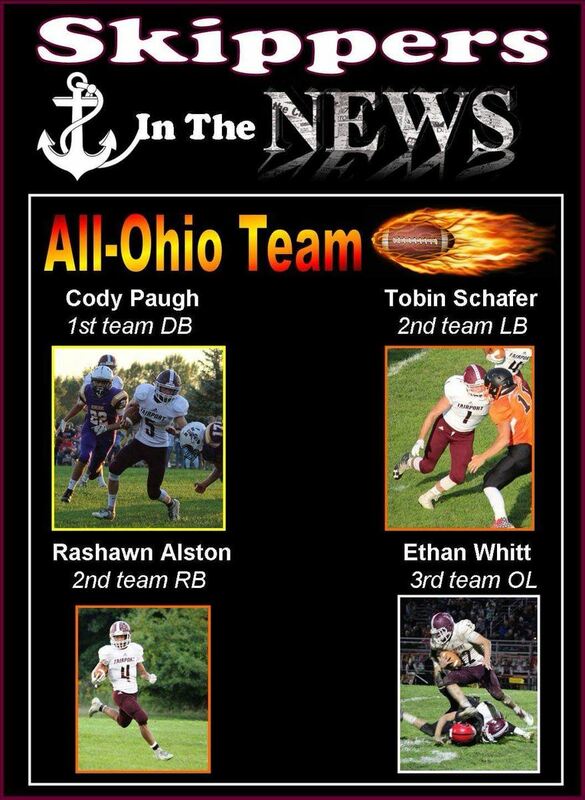 Congrats to our Students and Staff Members for this past month! Click here to see the past winners! What is a Quality Profile? The purpose of the Quality Profile is to provide “the rest of the story,” giving the Fairport Harbor community a report on how our schools are performing in the areas that matter most. The Fairport Harbor community believes schools should provide opportunities for students to pursue excellence in many forms. 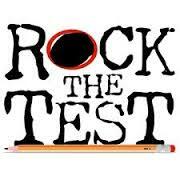 The education we provide goes far beyond what is measured by the Ohio Department of Education standardized tests. The best way to prepare our students for success in college, career, and life is to create opportunities for personalized learning tailored to individual student talents and interests. That is why Fairport students are learning today and leading tomorrow. R.A.V.E. - Please nominate an amazing volunteer or employee today! 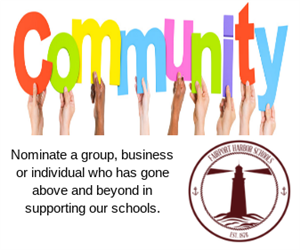 Please Nominate a Community Supporter Today!